 VCA Lafayette Animal Hospital is a proud partner, sole provider, and co-founder of our Animeals program. Thanks to the VCA, our consumers' pets receive veterinary quality pet food free of charge, as well as heavily discounted veterinary care for their beloved pets. Their expert care and compassion for our consumers' pets, as well as our consumers is nothing short of amazing. The entire staff, led by Dawn Berry, goes out of their way year-round to ensure our seniors' furry companions are healthy, well taken care of, and dare we say even a bit spoiled! Please visit their website by clicking the logo below to thank them for all that they do, as well as see the amazing services they provide in their newly renovated, state-of-the-art facility!